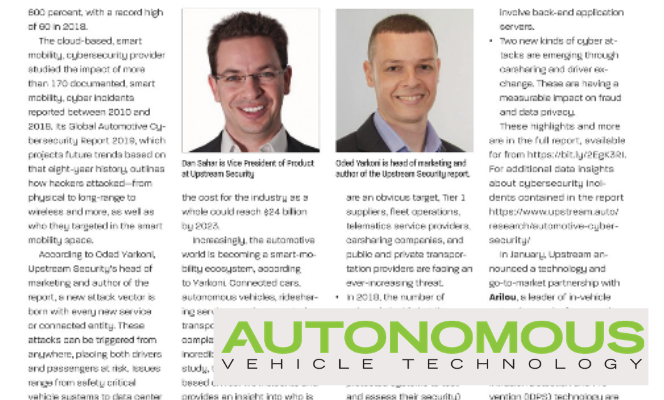 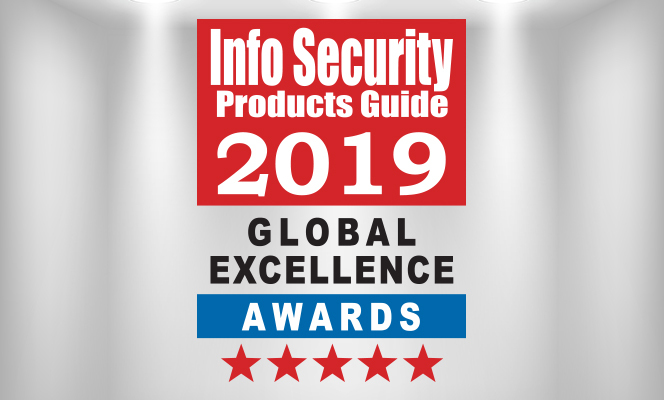 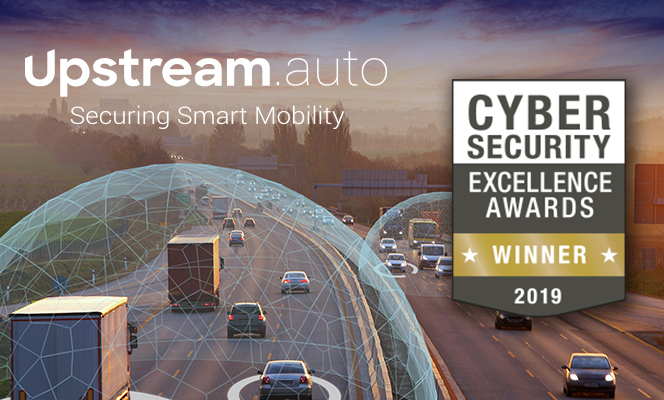 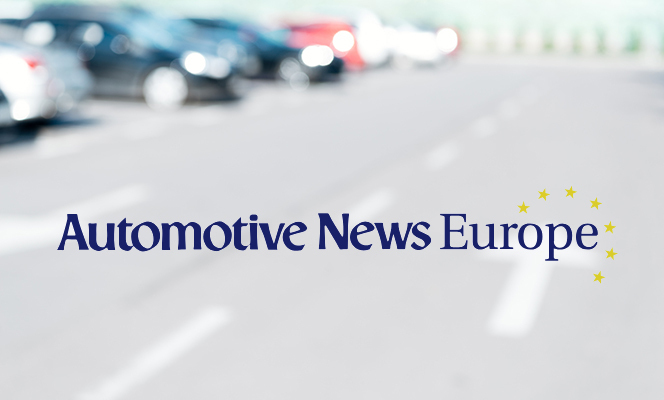 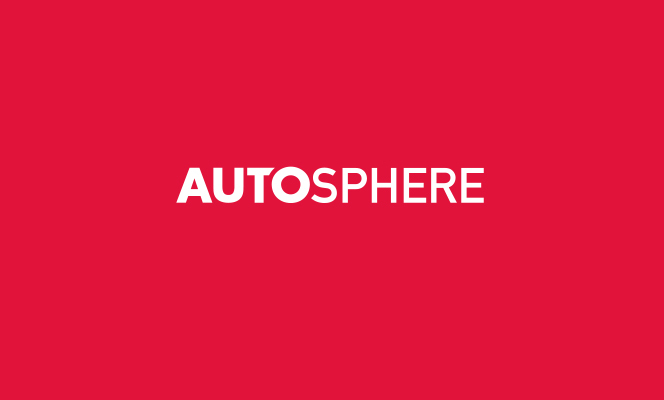 [News | February 5, 2019] We are proud to announce our selection as Gold Vendor and Global Excellence Recipient in Automotive Security (IoT) for 2019. 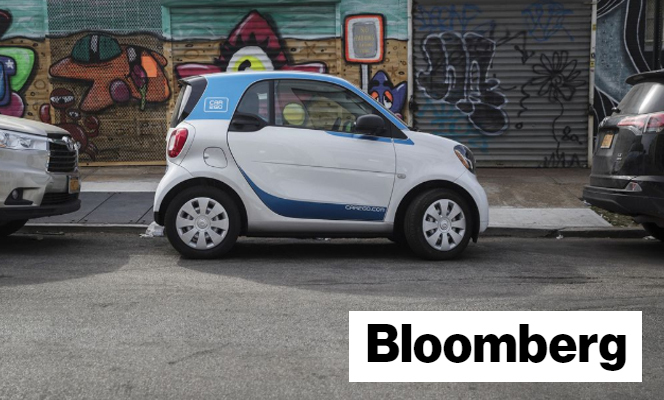 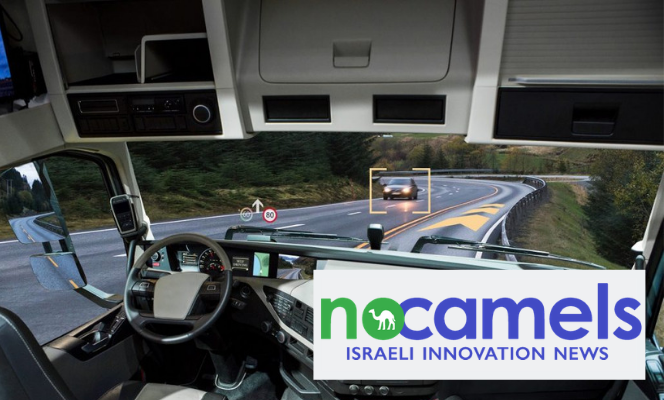 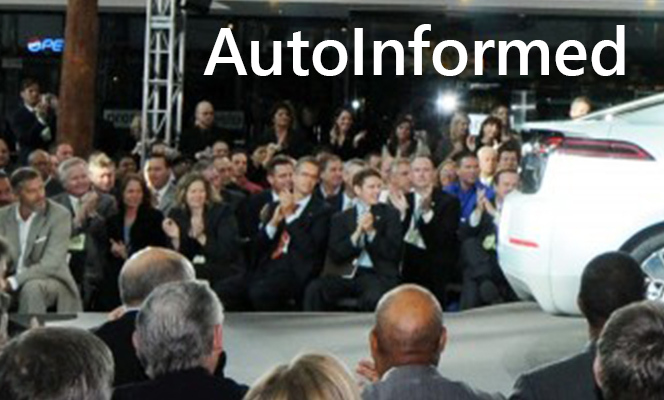 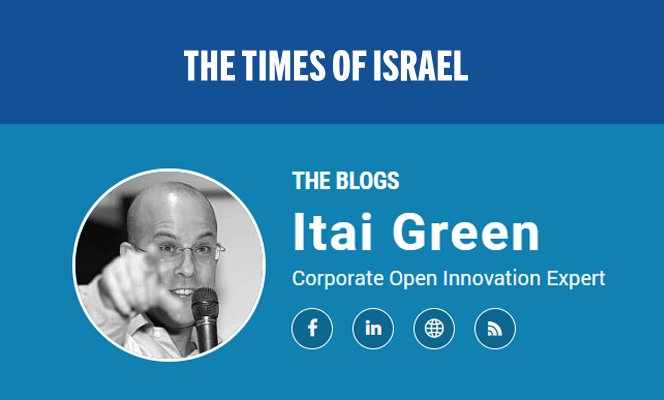 How Will the Israeli Autotech Become a Leader? 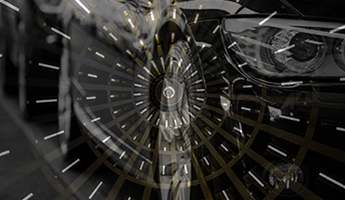 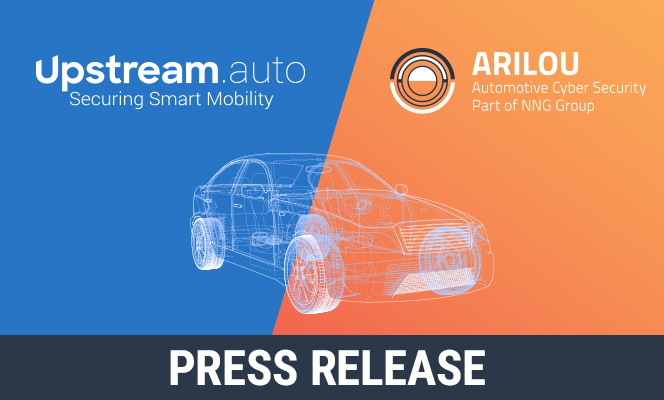 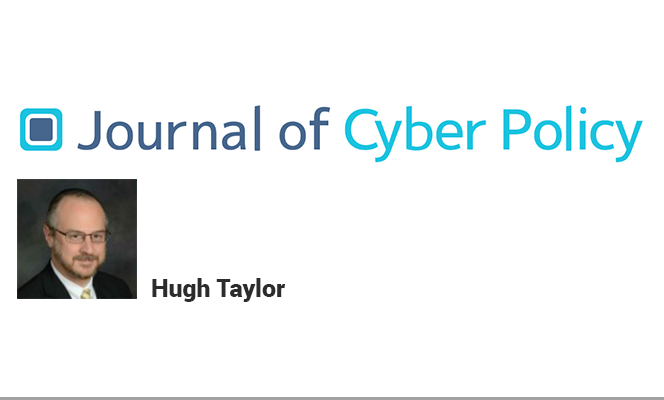 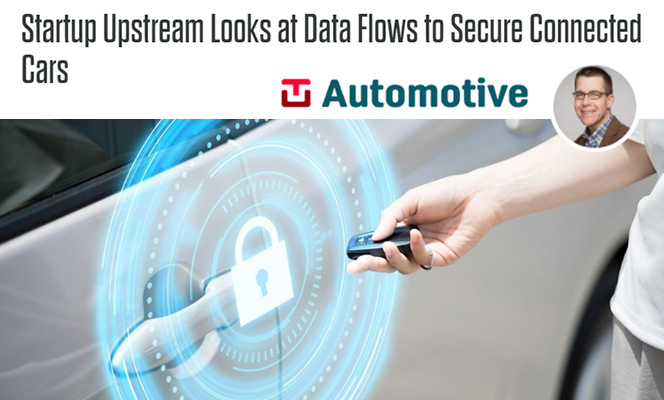 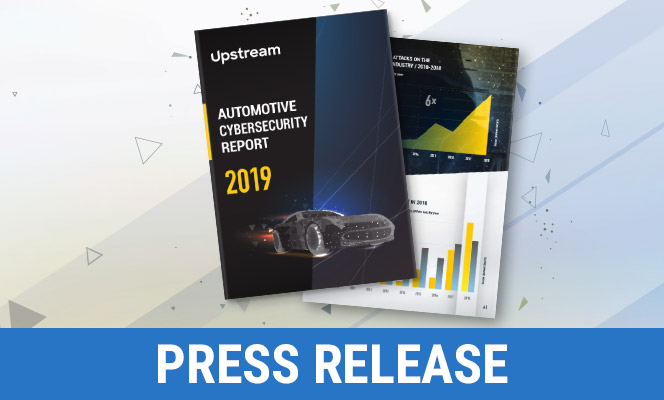 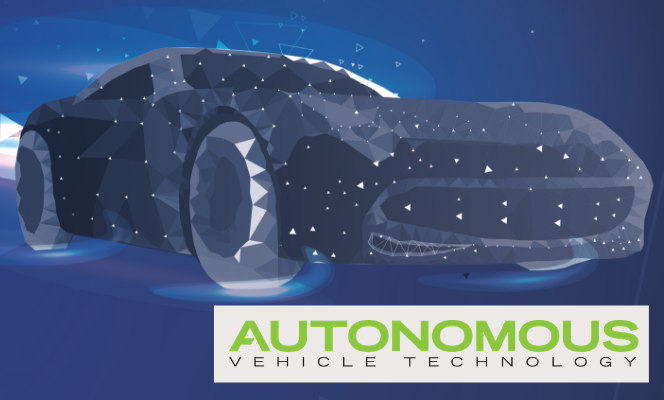 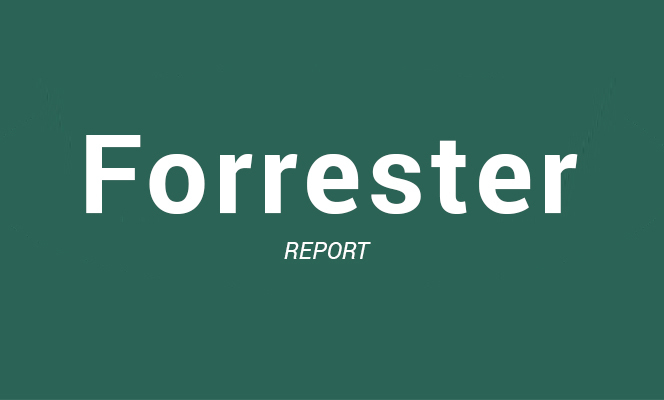 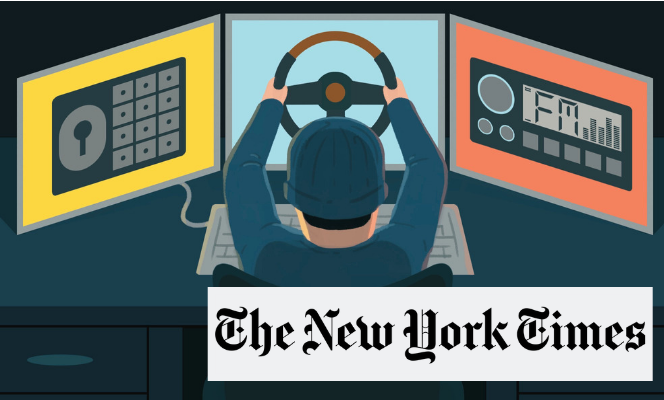 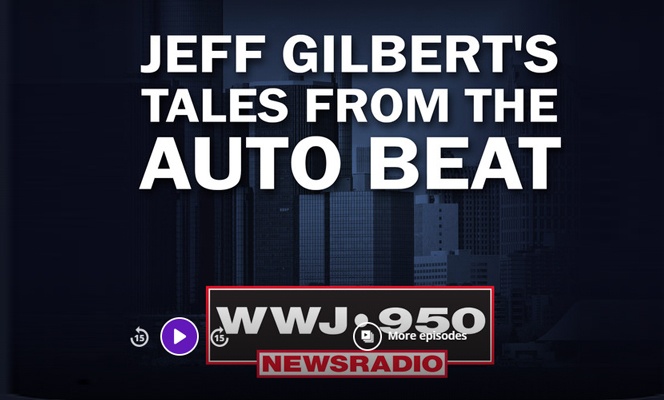 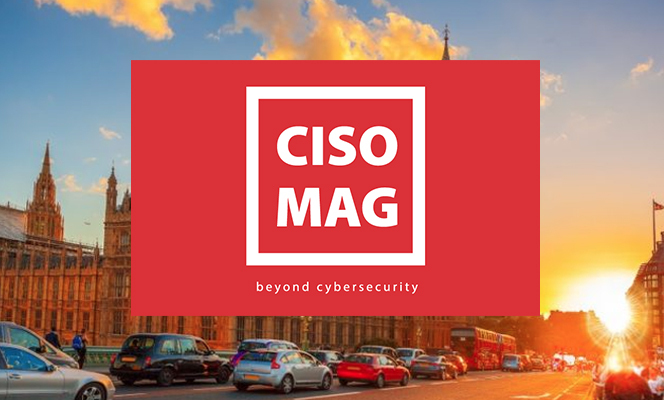 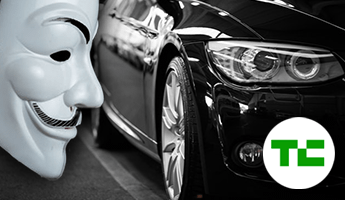 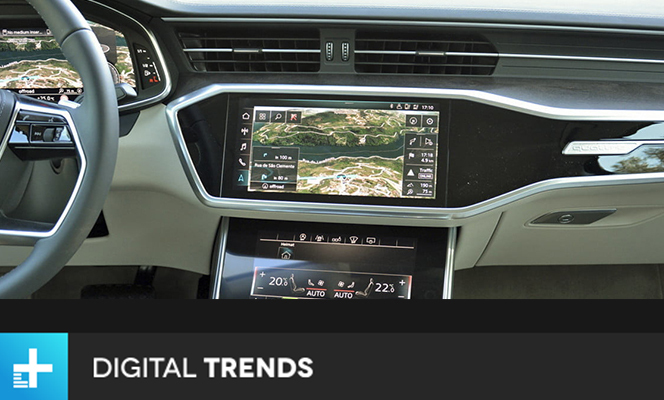 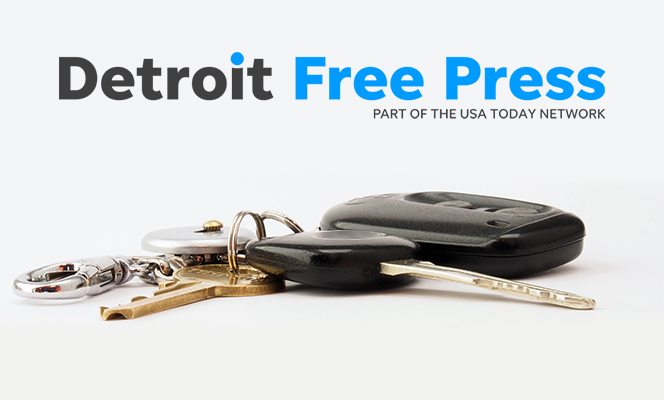 [News | December 17, 2018] Upstream Security launches a first-of-its-kind ‘Global Automotive Cybersecurity Report 2019’, covering more than 170 real-life reported automotive cyber incidents. 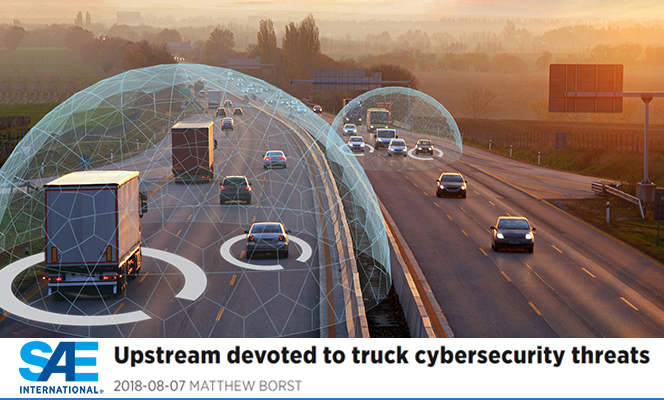 [News | Oct 17, 2018] Upstream C4 is based on big data analytics that detects anomalies such as attempts to hack into the vehicle. 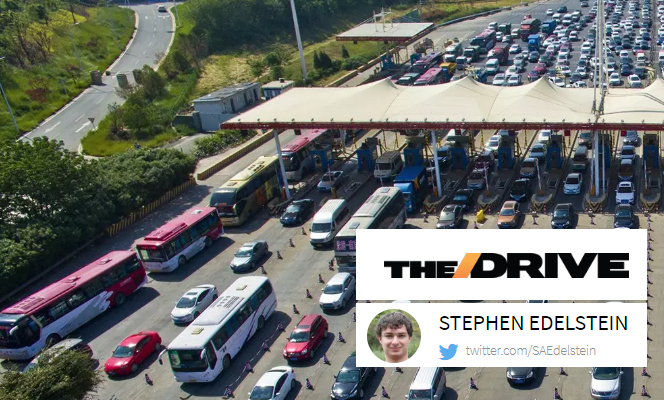 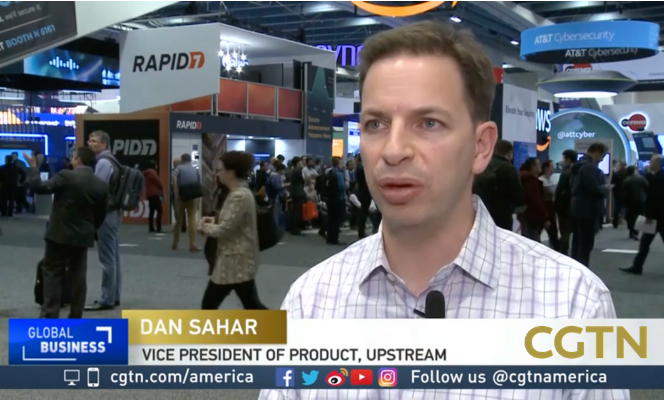 [News | October 10, 2018] An Article on Upstream by Stephen Lawson. 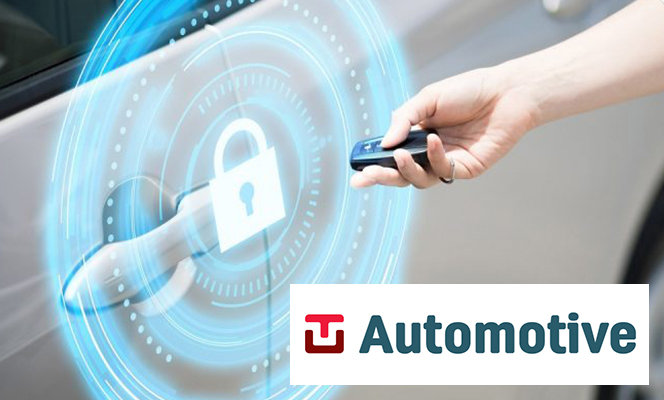 TU Automotive. 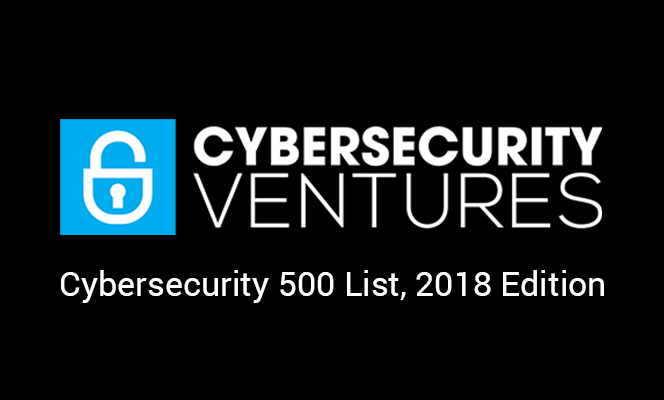 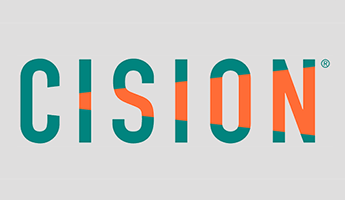 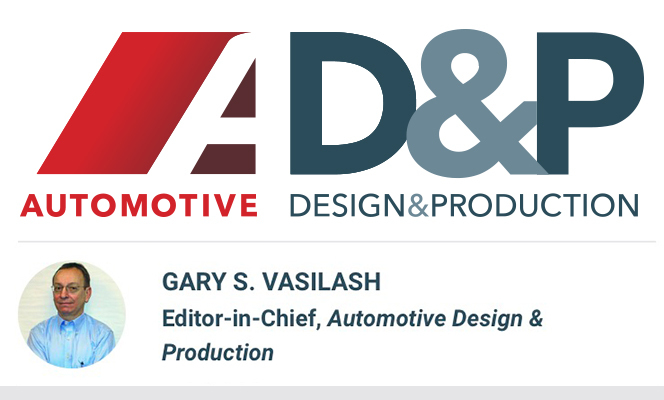 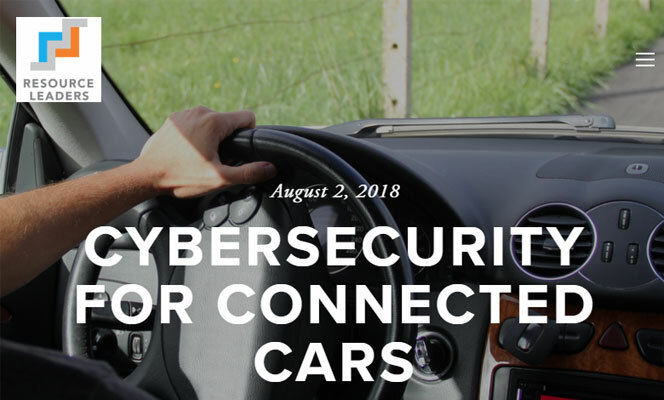 [News | Sept 25, 2018] Hear our VP of Product, Dan Sahar, discuss connected car cybersecurity at SV Reinvents the Wheel, Computer History Museum Mountain View, Oct 1st 2018. 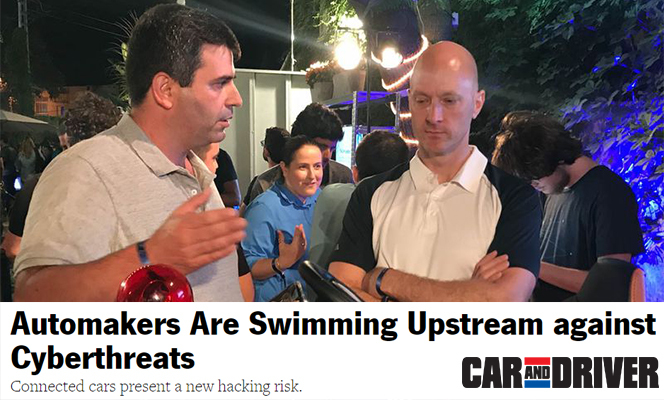 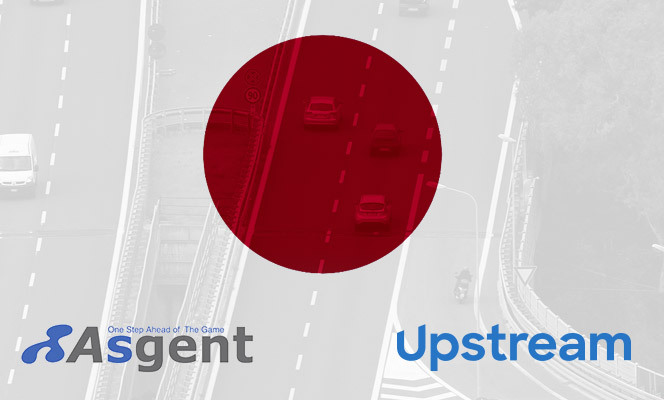 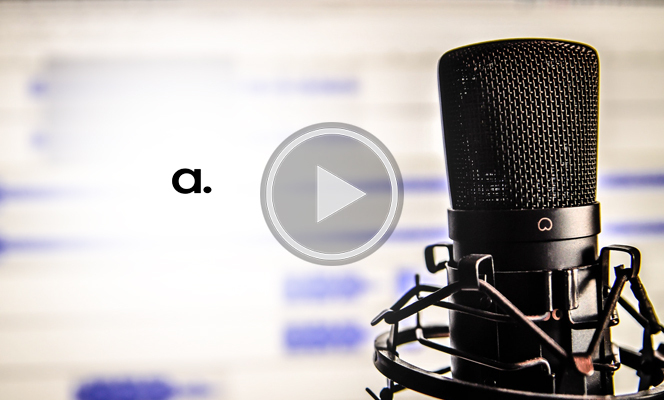 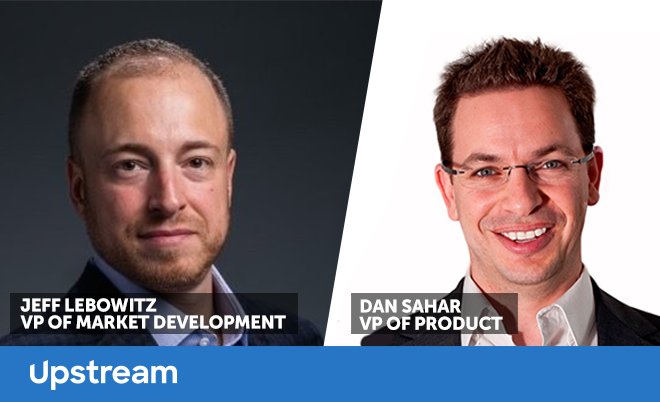 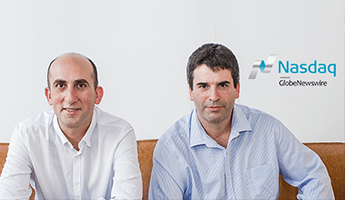 [News | August 2, 2018] "Upstream Security… is taking a different approach by installing security in the cloud"
[News | July 17, 2018] Autonocast podcast interview with Upstream Security's Yoav Levy and Dan Sahar, recorded in Tel Aviv during Mobility Week. 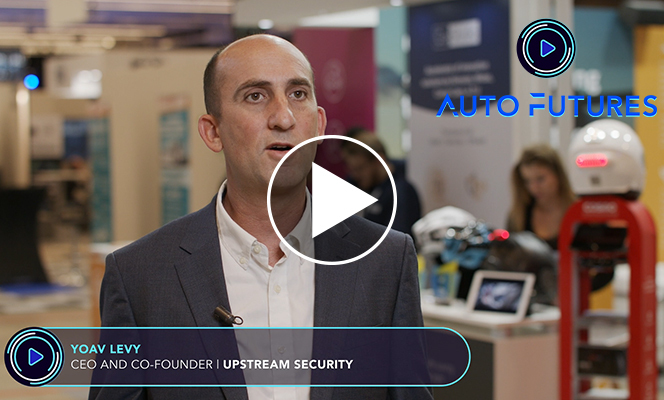 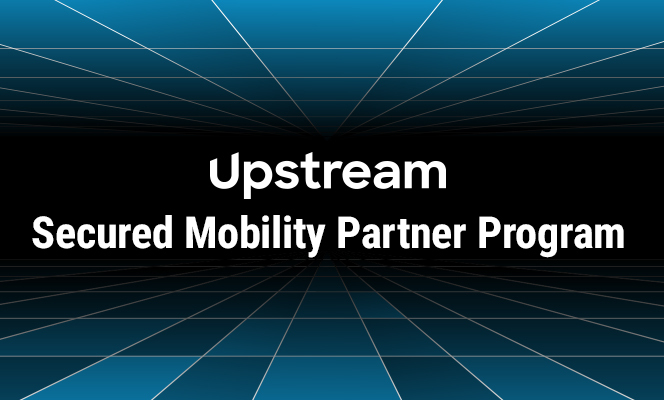 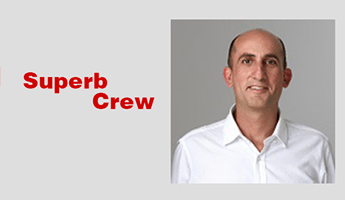 To learn more about our innovative solution, Superbcrew sat down with Yoav Levy, Co-Founder and CEO of Upstream Security. 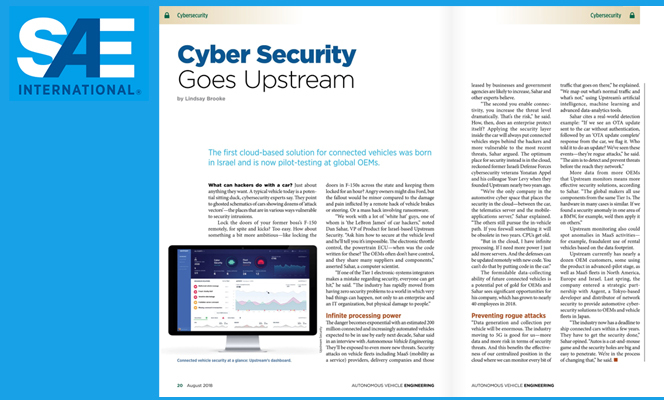 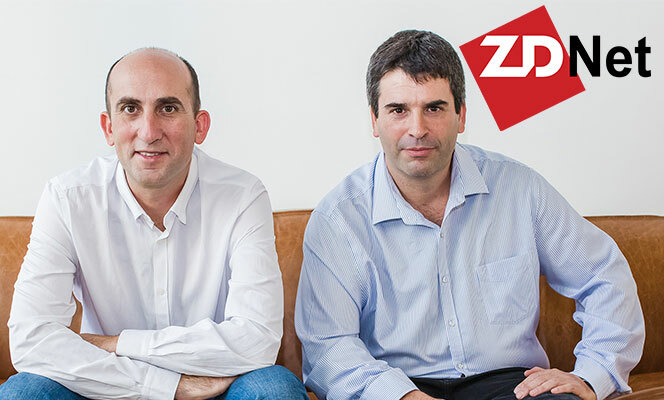 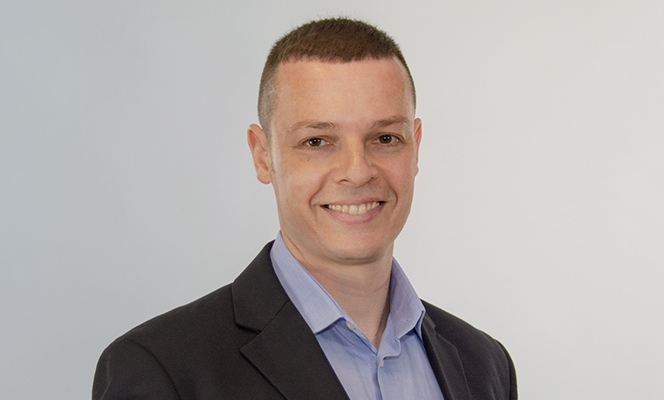 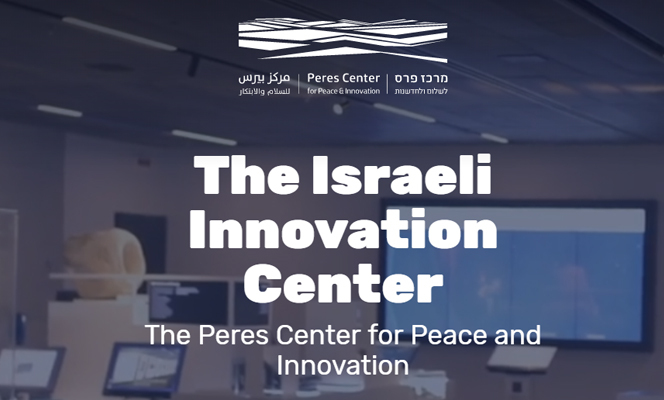 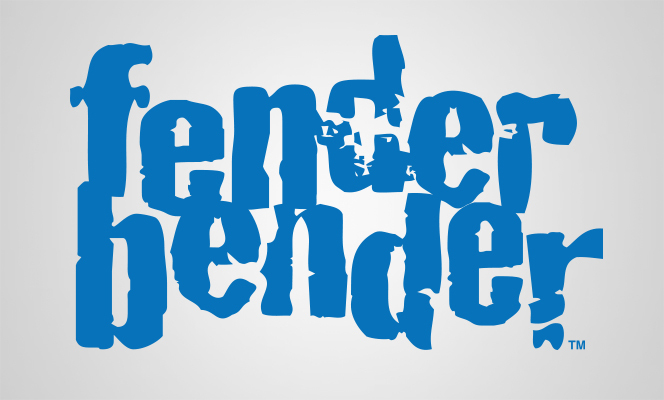 The Israeli company leverages advanced cloud technologies, big data, and machine learning to provide OEMs and large fleets with non-intrusive defense. 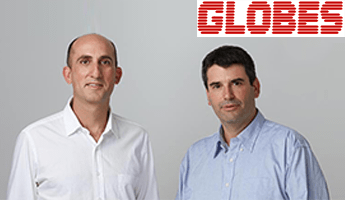 An innovative cyber-security cloud-based platform joins the portfolios of Glilot Capital Partners and Maniv Mobility.